Speedmonkey: Who will make the first driverless car? Who will make the first driverless car? 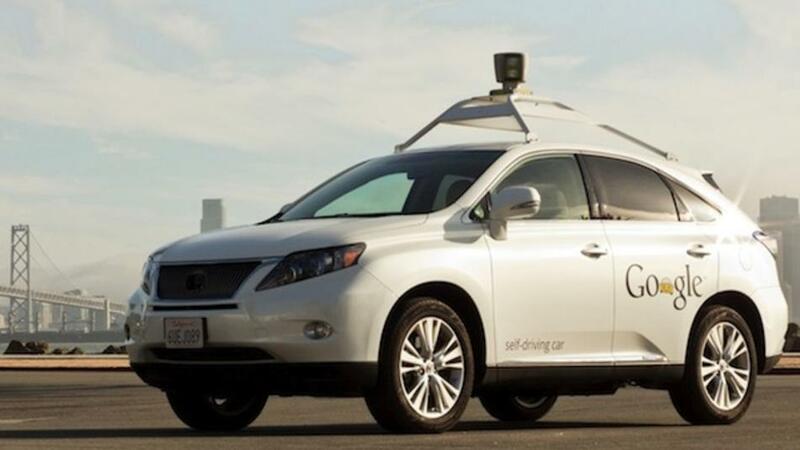 Personally I shudder at the thought of driverless cars but sometime soon someone will launch one on to the market. The most famous example is Google's driverless car which has completed 300,000 miles without incident. Moneysupermarket.com have put together this infographic with a timeline of the technology as well as who is in the chase to launch the first true driverless car.